This article is about the guest star. 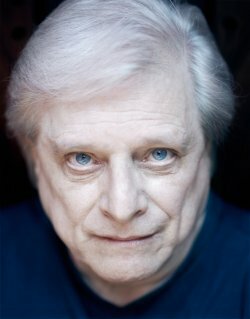 For the character, see Harlan Ellison (character). Harlan Jay Ellison (May 27, 1934 - June 28, 2018) was an American author, essayist, and screenwriter. He voiced himself in the season 25 episode "Married to the Blob". Modified on June 28, 2018, at 17:10.